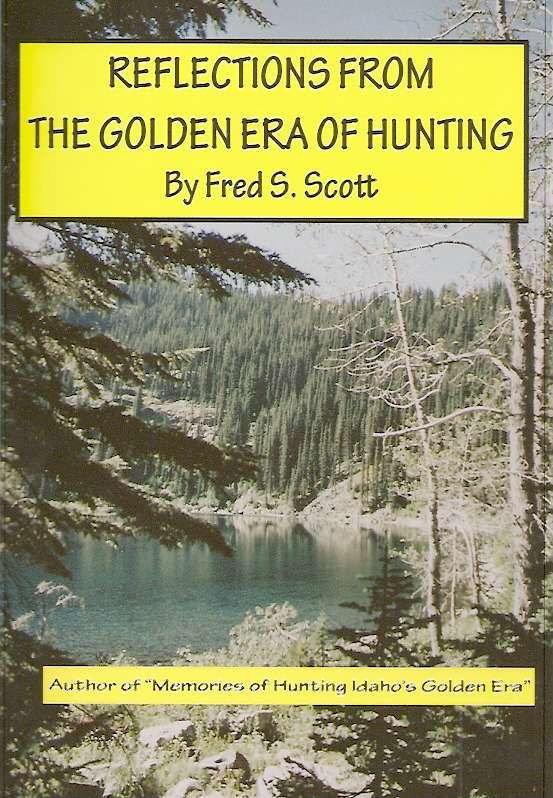 (Historical Novel) The legend of John Colter is one of the most fascinating elements of the history of the American West, elevating far beyond the mystery and drama imbedded in the story of his famous “run” – his escape from the Blackfeet Indians in what is known as the fabled Three Forks area of Montana. Member of the Lewis & Clark Expedition, explorer and trapper par excellence, first known white man to “discover” the fantasies now known as Yellowstone National Park – “Colter's Hell” as it came to be called after word of his find reached civilization – lead guide for a number of American fur trapping brigades that invaded the remote wilderness at the headwaters of the Missouri River, survivor of one after another encounters with dreaded Blackfeet warriors, and on and on. John Colter remains the first and most significant of America's folk heroes out of the era of the American West in the years immediately following completion of the Lewis & Clark Expedition. 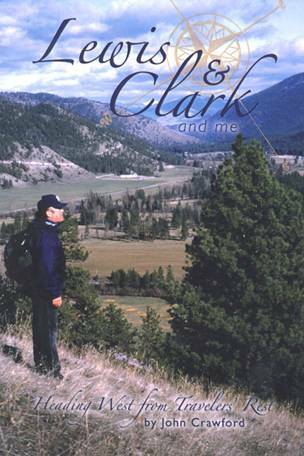 What isn't as well-known about Colter is his persistent struggle with a power within him that both kept him in this dangerous Three Forks country, even after his encounter with the Blackfeet that included his famous run and escape, and his refusal to lead a life dictated by fear – themes that author Stephen T. Gough pursues stridently in his new novel, “COLTER'S RUN” to give us minute insight into not only what was it about John Colter that made him return, time after time, to this dangerous country but some understanding of why! 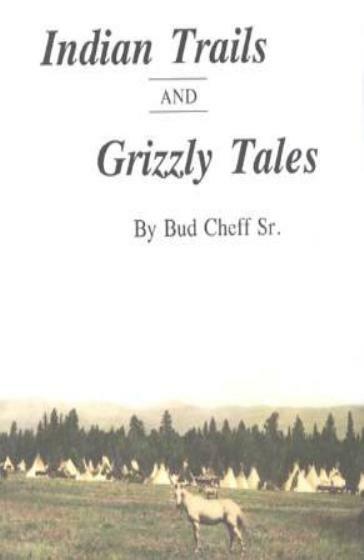 He was often quoted as saying he had to leave the infernal Three Forks country before the Blackfeet claimed his scalp, but he even with that understanding he returned time after time. He knew he should leave, but couldn't force himself to go. Thus, Colter's life on the run wasn't limited to a single episode in his life, as overwhelming significant as that incident was. This huge 392-page novel has been 12 years in the making. It fleshes out our understanding of the known elements of John Colter's heroic role in the story of the days of the American West in the immediate years after he first went through it, twice, as a member of the Corps of Discovery. It also, however, gives deeper insight into John Colter, the man and the myth, as a result of the author's exhaustive research in Colter's home county in Virginia, which coincidentally is also where author Gough grew up, in the archival records of William Clark in St. Louis, Missouri, where he (Clark) and Colter met and discussed the travels of Mr. Colter on at least one occasion in the years immediately following the Expedition's travels, and in Montana and Wyoming where Colter “ran” through an energetic and action-packed life. What also is little-known about John Colter is that he had grown up in a family in which education was important. 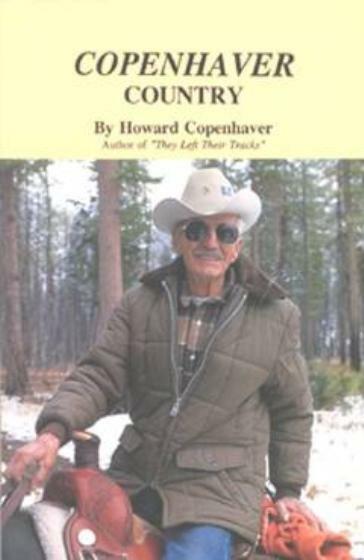 He was, therefore, both a schooled and intellectually disciplined observer and thinker, and the author has built on the innumerable tidbits of information and memorabilia that he came across in his research to create a story that literally takes us into the mind and spirit of the man, John Colter, and the legend that he knew was developing around his exploits in the American West. From the first step Colter makes to return to the dangerous Three Forks country – where the Gallatin, Madison and Jefferson Rivers combine to form the might Missouri River – we share with him his dangerous journey into this land that was, and had been for centuries, a place in brutal contention among the warring Indian nations that came to it for its buffalo, its fur and the pleasantness of its summer climate – never mind that it was also, often, a place that proved ghastly dangerous. 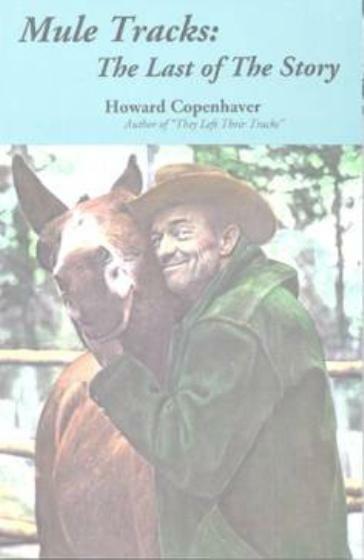 In vibrant text, stunning detail and non-stop movement across a wilderness tableau that pits the wile, the hardiness and the passion of a man whose soul is fed by the very land that mysteriously encases him in one encounter after another with the possibility, even the likelihood, of death. Author Gough, a Virginian by birth, roots and heritage, was raised in San Francisco, California, by an Irish family from the notorious mining town of Butte, Montana. And a loving father who never forgot where he'd come from nor his Virginia family who still looked back with pride upon generations of forebears from the early days of colonial Jamestown to the rough-hewn frontier life of eking out an existence of dirt farming by the Slate River in Buckingham County to the storied campaigns of the Army of Northern Virginia with the 57th Virginia Infantry and Sgt. John A. Gough, his great-grandpa. 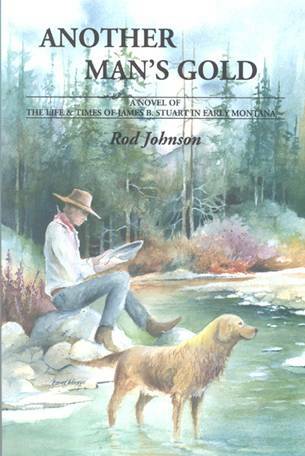 “COLTER'S RUN” was issued in 6x9-inch format, 392 pages, softcover format, with a cover painting created by Mark Stewart of Houston, Texas, with internal illustrations by Gale Gough of McAllister, Montana. The book retails for $24.95 and is available at many book stores, gift shops and other outlets.